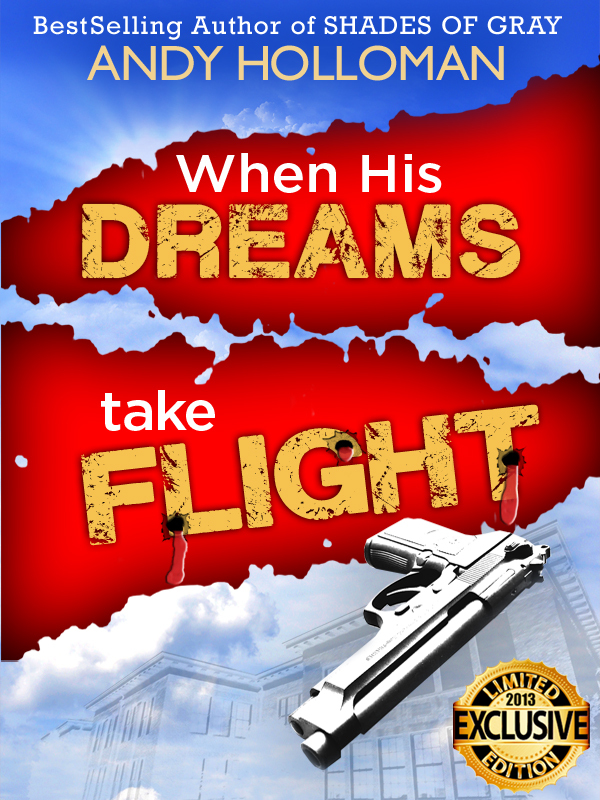 New Novel – “When His Dreams Take Flight” – Limited Edition Avail. Now! Order your special, Limited Edition copy today. Autographed by author ! Click here for the story setup AND the first chapter! Today I saved a life, spared my child great pain, and helped my friends save lives.